Top 3 Favorite Music Videos!! It’s a brand new year with 2014, and we have just finished our first podcast of the year. We have tons of stuff lined up this year, so strap in and get ready for a fun ride. We have started the year and our 19th podcast off with our Top 3 Favorite Music Videos of all time. 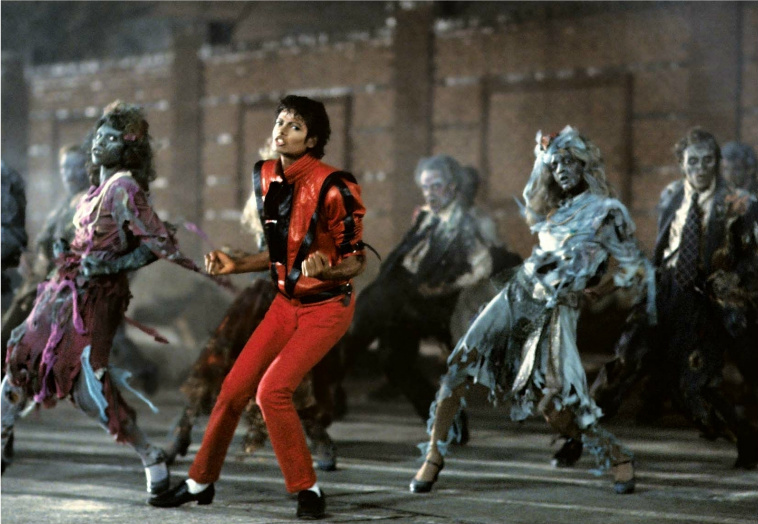 While we all know that Michael Jackson has the best music videos of all time, we decided to place him in a category on his own, as no musical artist has come close to making anything as good as he did. That being said, we went the next best. We will be posting the music videos for you to see in full on our FACEBOOK page, which you should visit to catch up on all the latest information. And don’t forget to visit iTunes and subscribe to our podcast. Enjoy the show. This entry was posted on Wednesday, January 8th, 2014 at 10:11 am	and is filed under Music, News, Podcast. You can follow any responses to this entry through the RSS 2.0 feed. You can skip to the end and leave a response. Pinging is currently not allowed. « Season 2 of ‘House of Cards’ Has A Great Trailer!! !